Infra-Sys has been a niche name in the industry with experience over a decade for designing, supplying & commissioning of modular demountable partition wall systems of international standards for ever changing needs of corporate, commercial & co-working office spaces across all sectors meeting requirements of the customer across the country. Our modular demountable partition system enables the customer to make their spaces flexible, responsive, cost effective & beautiful. A visual treat to the eyes - clean & timeless look. A visual treat to the ears - best acoustical results. Customized Solutions for Corporate Office’s modular glazed partition & Modular Fit out furniture requirements. Latest & most ergonomically range of modular demountable partitioning system & modular workstation system. Design, Manufacture, Deliver, Install – Approach. Our milestones: 100 plus happy corporate clients |21 million Sq. Ft + office spaces transformed | Operations PAN India | Skilled Labour team | State-of-the-art manufacturing plants | 30 years of pure commercial partitions & furniture manufacturing expertise. 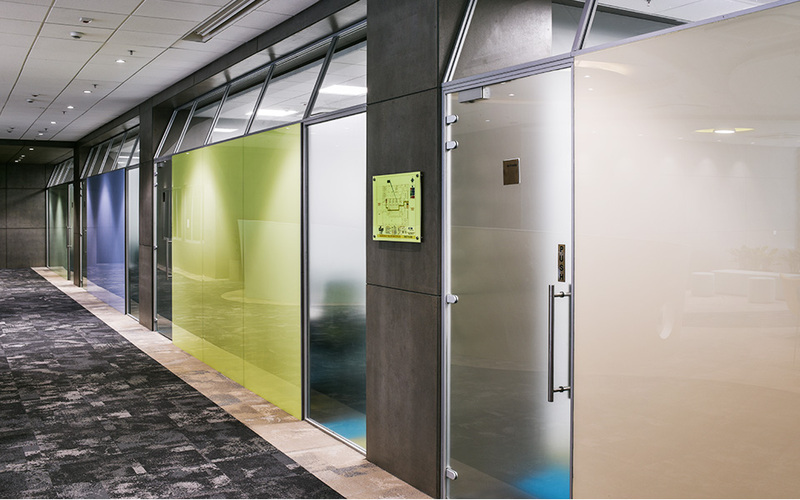 Products: Modular Glazed Partitions | Office Workstations |Architectural Hardware | Loose furniture fit-out. Services: Designing, Installation, Commissioning & Customization. Niche name in the industry with experience over a decade for designing, supplying & commissioning of modular demountable partition wall systems of international standards for corporate, commercial & co-working office spaces across all sectors. ADDRESS: A-65/2, TTC Industrial Area, MIDC, Thane-Belapur Road, Khairane, Navi Mumbai 400 703, Maharashtra, INDIA.